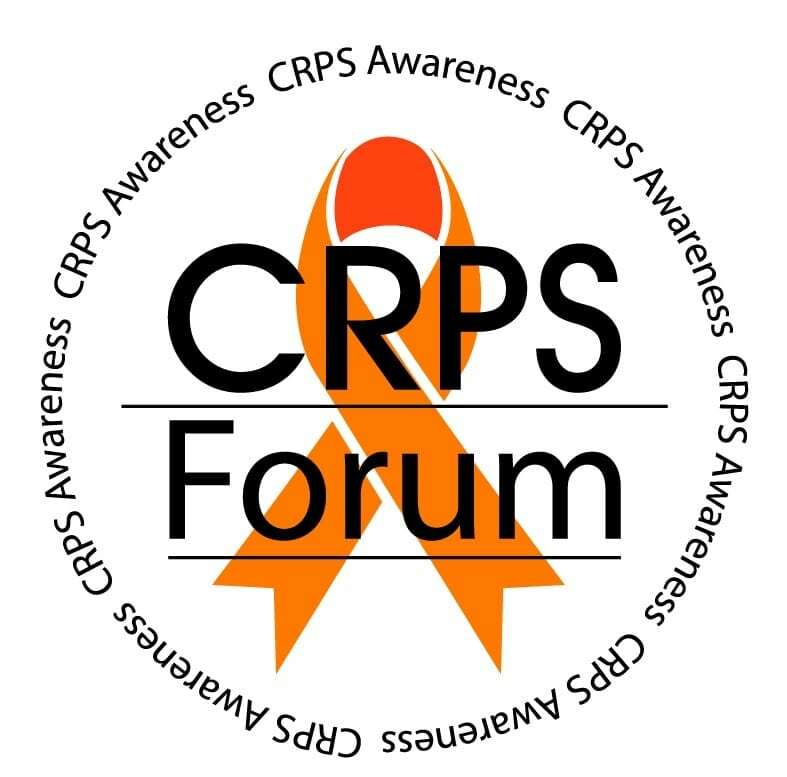 Welcome to The CRPS Forum! I'm thankful to continue this message board forum for our community and look forward to meeting you. My goal is to maintain a positive and safe place for us all. Kindly remember, that no one is allowed to give medical advice. This message board practices zero tolerance for bullying, and is to be free of profanity, religion, politics, racism, and sexism. These are common causes for arguments and the focus here is on CRPS. Most importantly, we need to respect one another, even if we disagree on something. Wishing you positive energy and gentle hugs. How do I message someone directly from there profile? If I go to someone’s profile than how do I talk to them from there? Idk where else I should put this post so if it’s not supposed to be here than it’s fine if it has to be deleted. There isn’t a message feature on our brand new forum, like there was on the old one. You can always view the individuals profile to see if they allow their email to be shown or social media. I hope this helps. 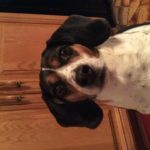 How and wherevdo I make a post for a fundraiser for a person with CRPS? You may do so under the events board. Please make sure to provide the date, location, time, contact and/or website. Thank you.